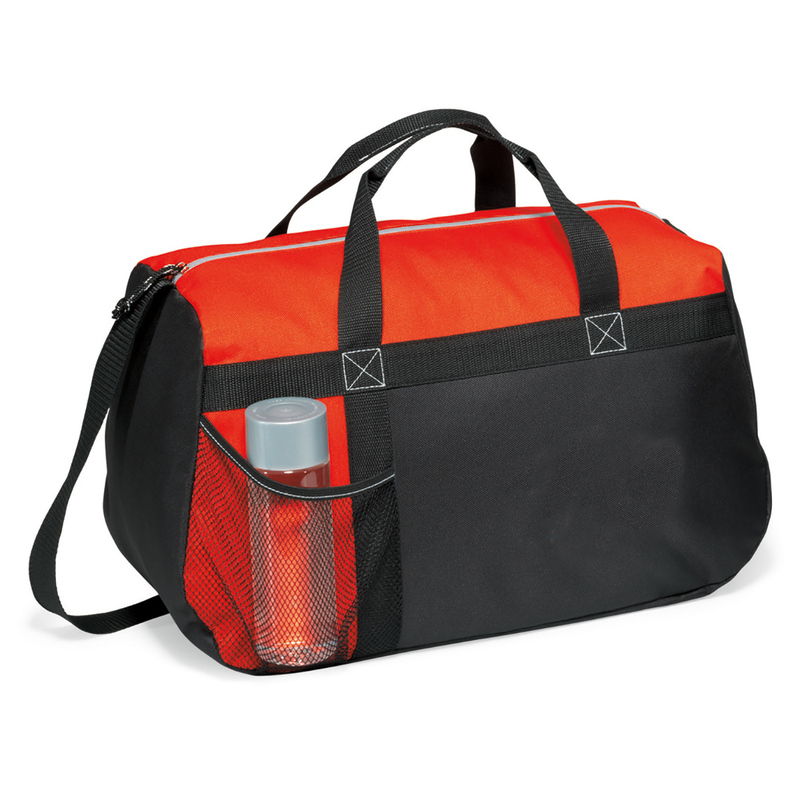 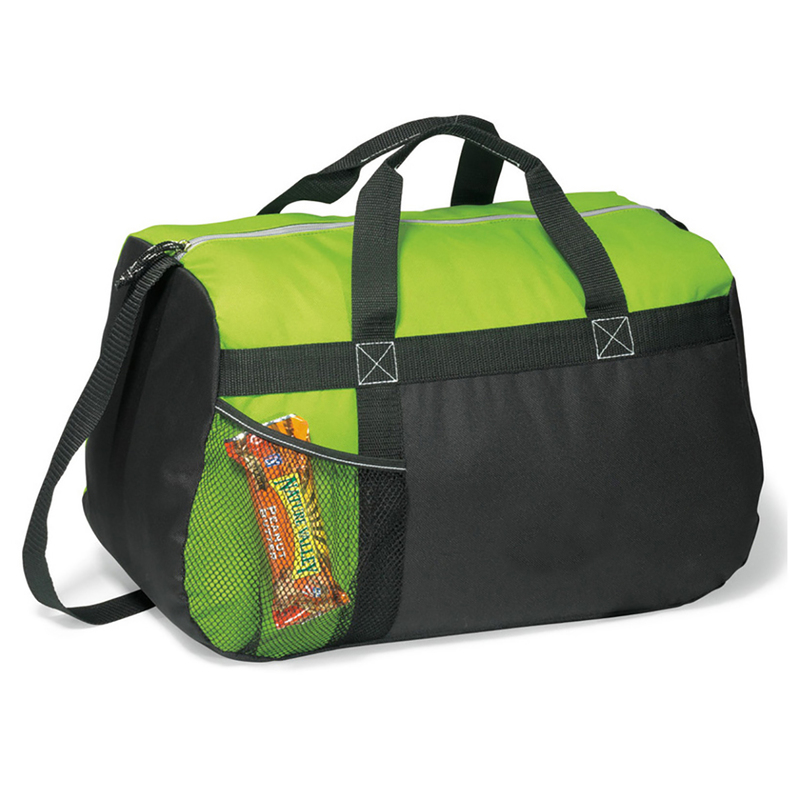 A balance of durability and storage, this duffle bag is large and roomy to easily pack your clothes for different type of trips. 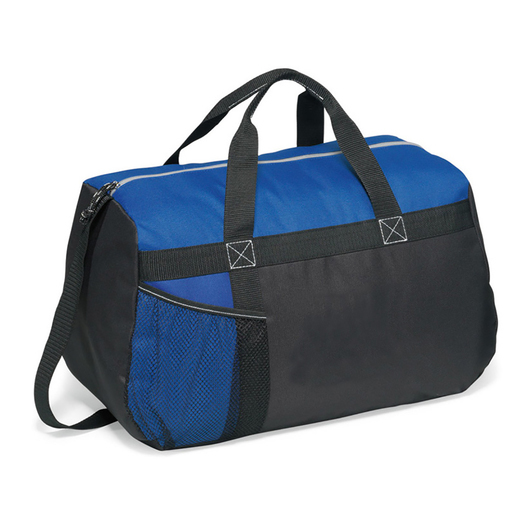 Travel is easy with this practical duffle bag. And no matter how many things you need to carry, they will likely fit inside with ease with its generous 29 litre carrying capacity. 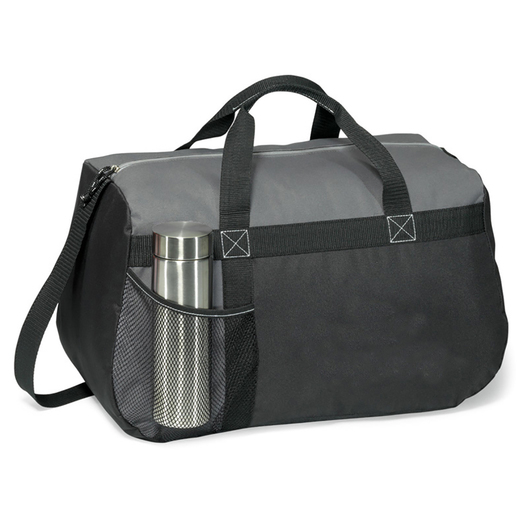 Comes in 7 different colourways to choose from and also features a sturdy shoulder strap, top grab handles, elasticated mesh water bottle pocket at front, large zippered main compartment with cord pull, and a back panel in colour black. 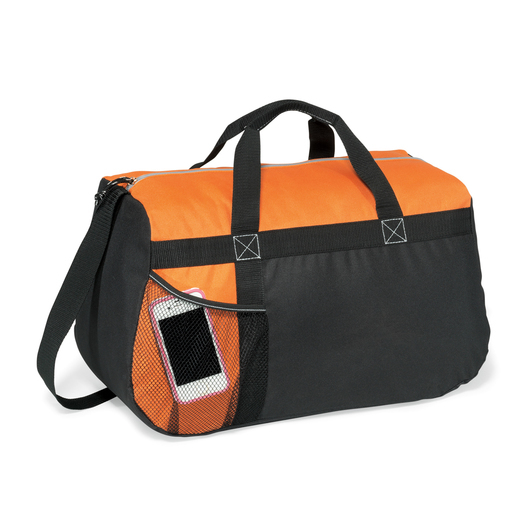 Great for students & jet-set globe-trotters.